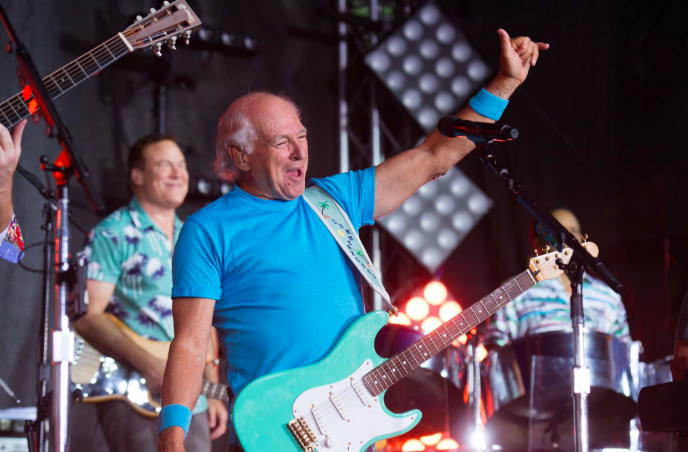 It may have been raining in New York, but Jimmy Buffett (and the crowd of Parrotheads who showed up at 5am to see him) proved it’s always sunny in Margaritaville! 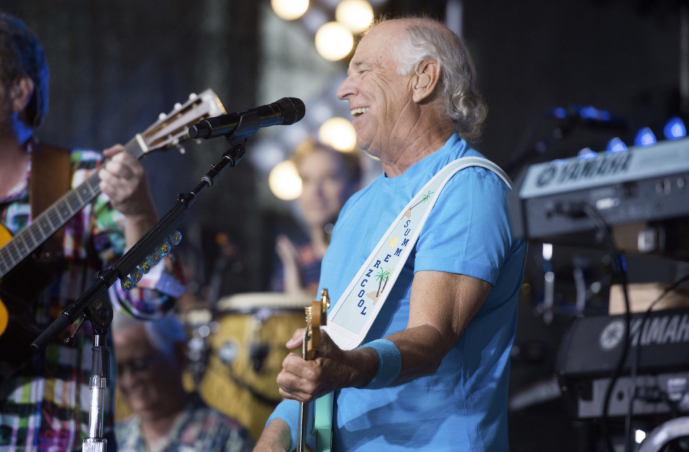 As part of the TODAY Show’s summer concert series, Jimmy took over Rockefeller Plaza for a live performance. You can check out clips from his performance here! Cheers to a great way to start your Friday!